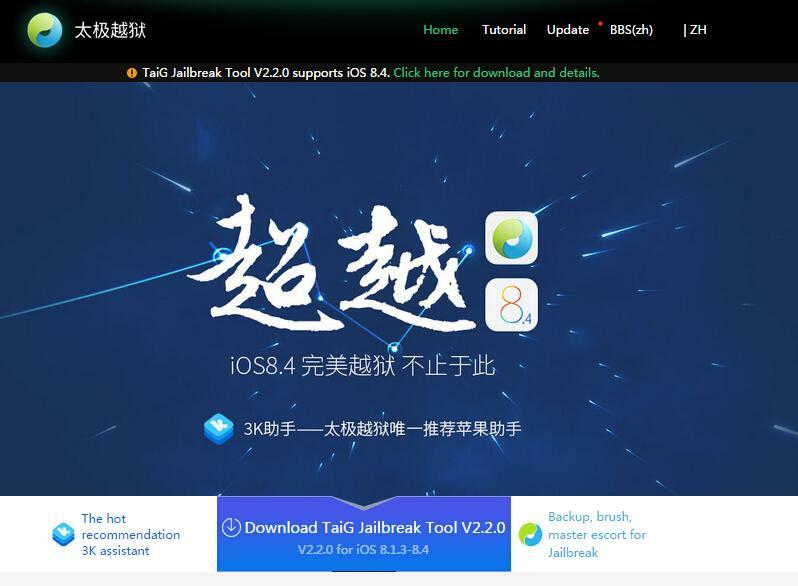 TaiG Jailbreak Tool V2.2.0 supports iOS 8.4. How to read BlackBerry MEP without Cable ! 2012 - Copyright © ` All rights reserved.